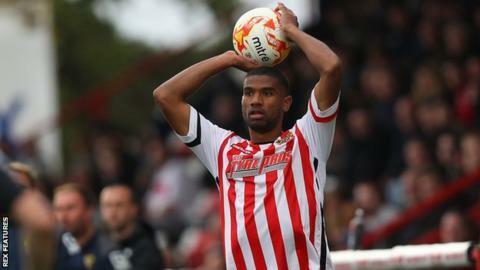 Stevenage have released eight players including defender Jerome Okimo. The 27-year-old made 48 appearances for Boro over the past two seasons, but has failed to appear since March. Midfielder Lee Cox, 25, and striker Aaron O'Connor, 32, have left after joining on short-term contracts during the winter transfer window. Charlie Adams, Adam Marriott, Rohdell Gordon, Jack Jebb and David McAllister have also left the League Two club following the expiry of their deals.